Fernie is proud to be home to one of the best ski resorts in North America. Fernie Alpine Resort is blessed with an annual snowfall of between 900-1,200cm, attracting skiers and riders from around the globe. Fernie Alpine Resort has it all, with 142 runs and 2,504 acres of terrain spread over 5 spectacular open bowls, ridges and glades, there is endless adventure on the mountain. 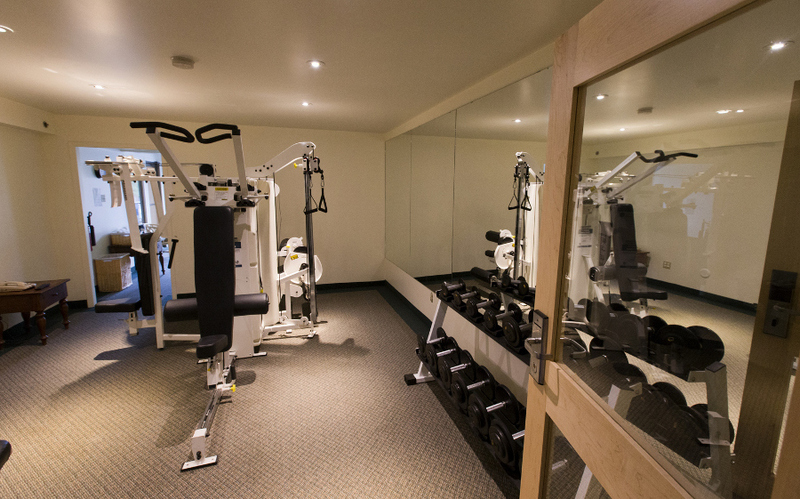 Serviced by 10 lifts, the varied terrain creates a true mountain playground that appeals to skiers & riders of all ages and abilities. 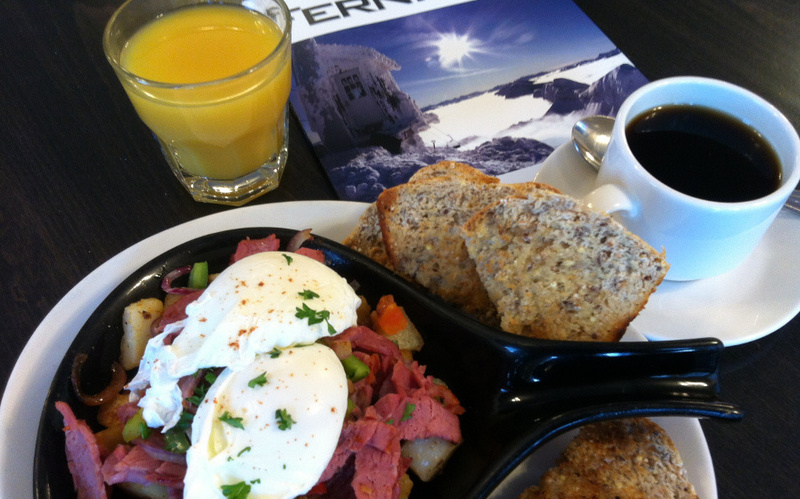 On-mountain facilities include a variety of restaurants to enjoy & experience. 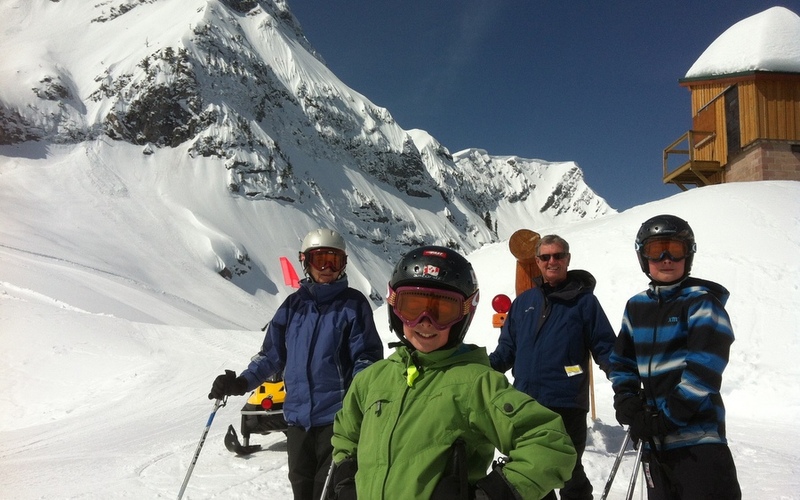 If you are planning to ski Fernie this winter, we offer great Fernie ski deals starting each fall. 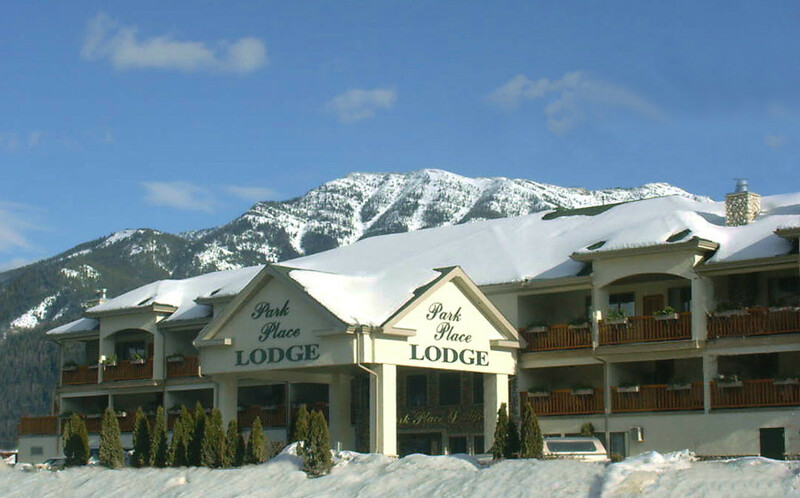 From a weekend getaway to a relaxing ski-week at Fernie Alpine Resort, Park Place Lodge offers a variety of unique lodging options for your ski vacation. 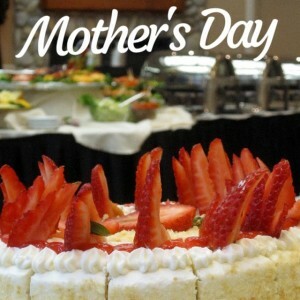 Contact our reservations desk at 1-888-381-7275 for assistance. Lift tickets can be confirmed and paid for up until your check-in at the property. A lift ticket voucher will be issued at time of payment which can be redeemed for lift tickets at Fernie Alpine Resort Guest Services. Arrangements for lift tickets pick-up at time of check-in can also be made with advance purchase (minimum 5 days). Discount amounts based Single Day Gate Retail Rate for lift tickets. Please contact our guest services team for more information. Please contact our guest services team for more information. Planning a group ski vacation? 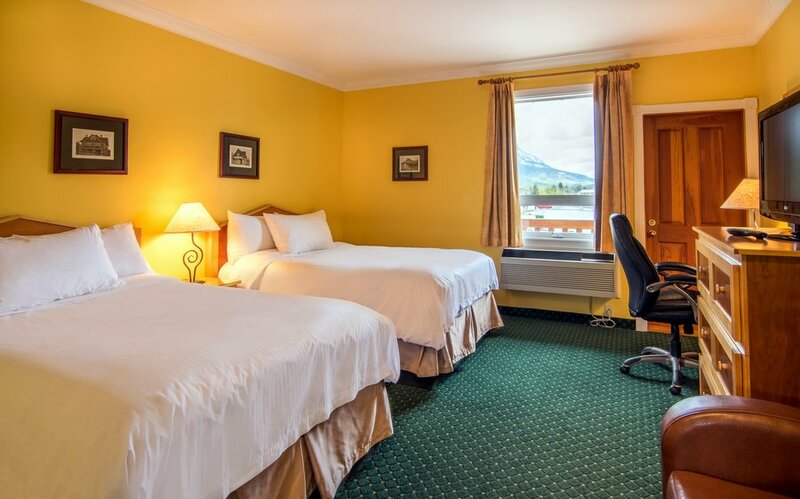 The Park Place Lodge can offer a variety of attractive lodging packages for groups ranging in size from 10 to 40. Please complete our Group Request Form and our sales team will contact you to find out how we can help you organize a memorable group vacation. * Special offers subject to availability. Special offers cannot be combined & not valid with other promotions. Minimum night stay requirements, blackouts and other restrictions may apply. Contact hotel for additional details. This lodge is great. A pool and hot tub in the middle of the building. It’s close to a really tasty sushi place and the staff has always been friendly. We stayed here with our pup while visiting family for Christmas. Our room was very spacious and clean. The bed, although just a Queen, was very comfortable. The location is excellent in that the entire old town is walkable from here. There is a pub on the premise which can get a little noisy if your room is on the north end on the property. There is a decent restaurant off the lobby and when it’s closed the menu is available in the pub, very handy. There is also a beer and wine store co-located with the hotel. When we returned to our room late Christmas eve the staff had been in and placed a small Christmas tree and a wrapped gift for us. It was extremely thoughtful and very much full of Christmas spirit. Well done! Over all there are less expensive places to stay in Fernie, but we feel that for the location and quality of the property the price is fair.